Quite simply, 2013 offered us truly wonderful conditions. Mother Nature answered every challenge with the correct response and our recent statewide drought did little to impact the vineyards. 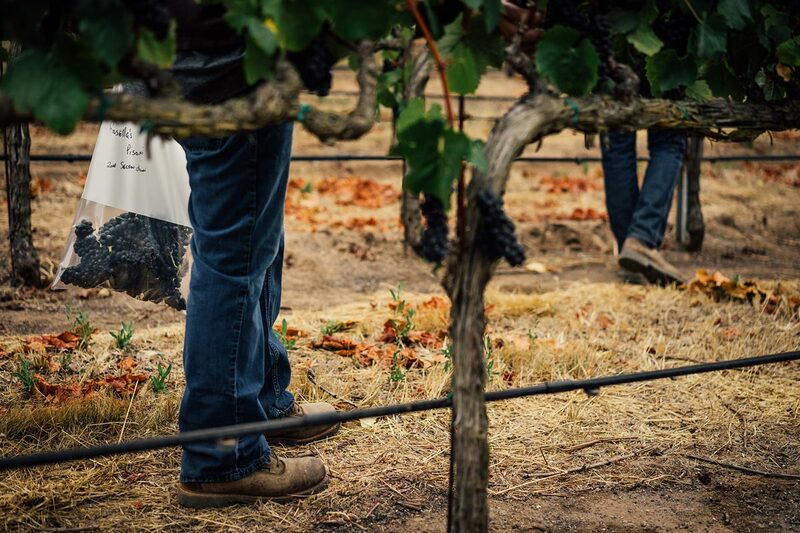 We were very happy with the quality of fruit that we were able to harvest throughout Sonoma County and Santa Lucia Highlands from a vintage that afforded clusters the luxury of maturing just a little longer. 2013 allowed each vineyard to shine.